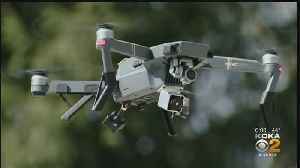 Murrysville Police used a drone to catch two vehicle theft suspects; KDKA's Ross Guidotti reports. 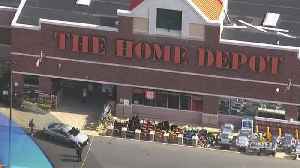 Prince George's County Police said a female officer fired at a suspect vehicle after an attempted theft at a Home Depot in College Park Thursday morning. 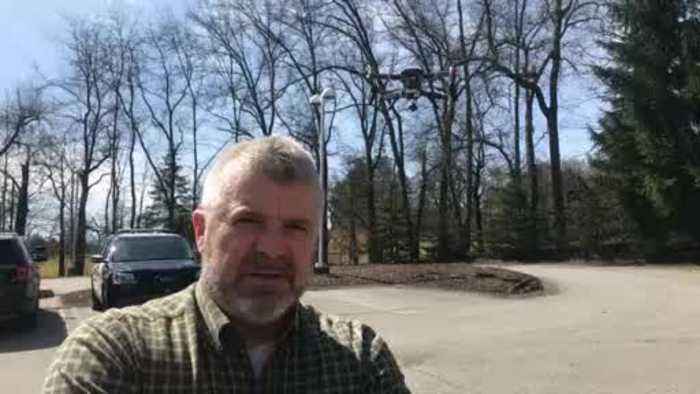 The shooting was in the parking lot of the..
Murrysville Police used a drone to help them catch two vehicle theft suspects who ran into a wooded area Monday; KDKA's Ross Guidotti reports. Police said the man targeted multiple homes before being caught. WBZ-TV's Lisa Gresci has the latest.